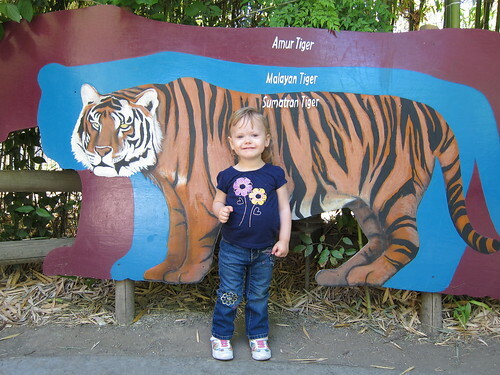 We went to the zoo again last week. I know, big surprise. 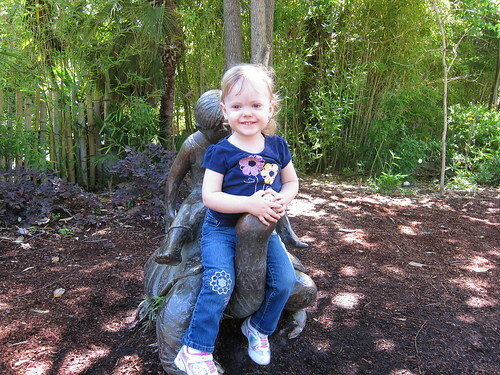 I hadn’t planned on posting about it because it wasn’t our favorite trip. 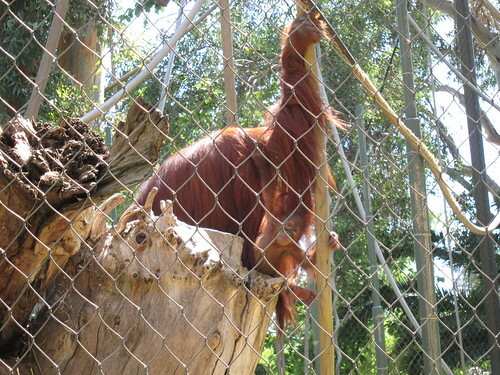 There had to be 5 or 6 school’s there for field trips and those kids were rude and I almost had to smack a few because they kept separating Lily from us. 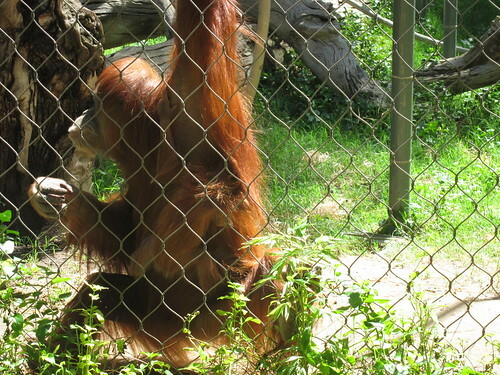 The teachers were just as bad; one of them boxed Lil in between some kids and the glass wall in the Orangutans viewing area. 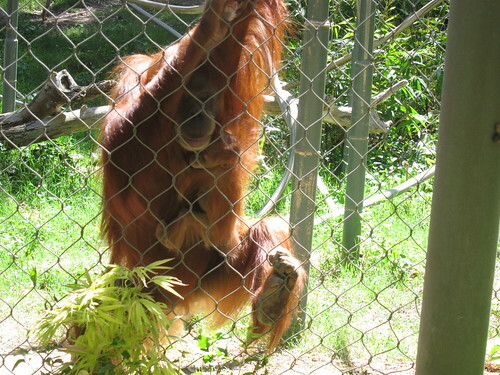 Anyway, this post isn’t about the kids and the teachers, it’s mostly about the Orangutans. 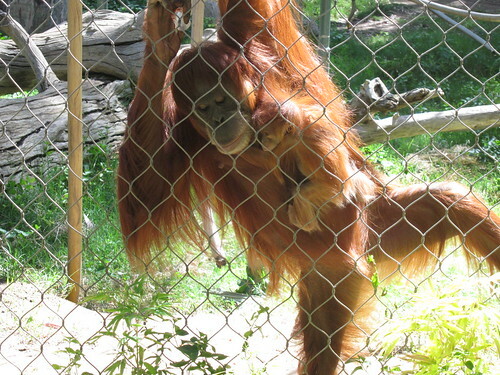 The two Orangutans at our zoo had babies in the last few months and we got to see them and they are just so cute. 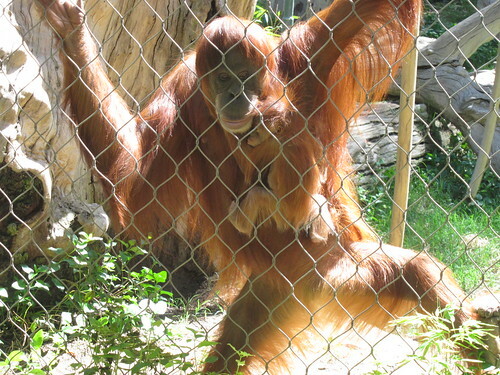 And it’s amazing how they cling to their Mama’s, that is some amazing babywearing. 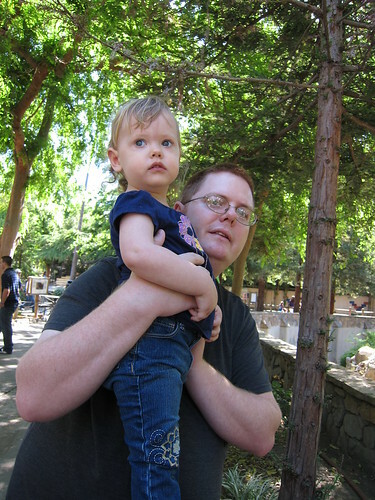 There were other babies at the zoo. 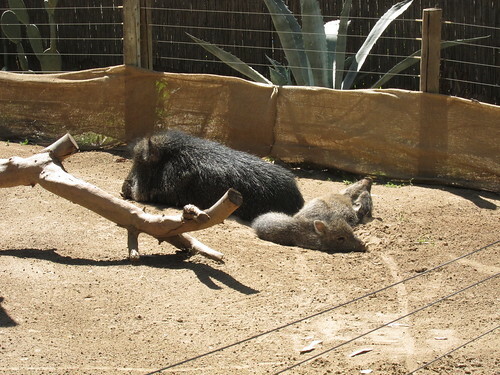 The keeper informed me that these guys are peccaries. 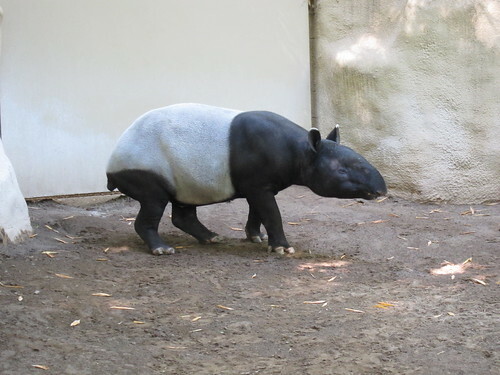 We stopped by the Tapir, which we usually forget about. 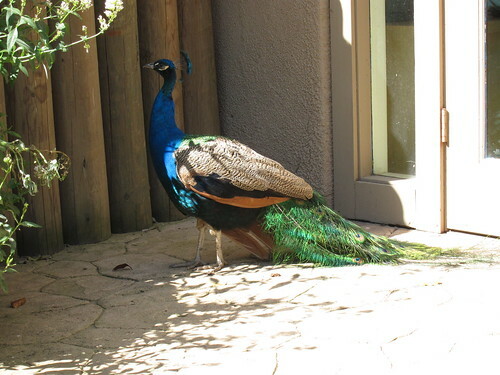 And we saw the peacock, who wanders around the zoo and we usually miss. 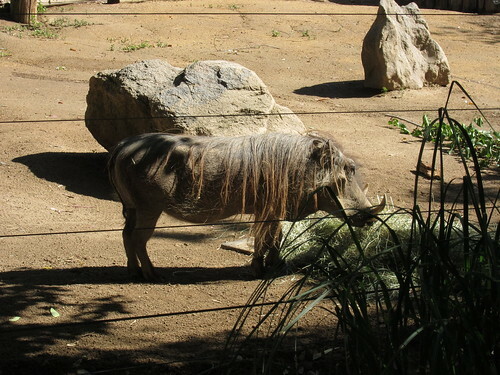 The Warthog is a new addition to our zoo. We saw all the usual suspects too, when we could squeeze in around the school kids, but I’ve posted lots of pictures of those guys before. However here are the ones you all have been waiting for. Lily! 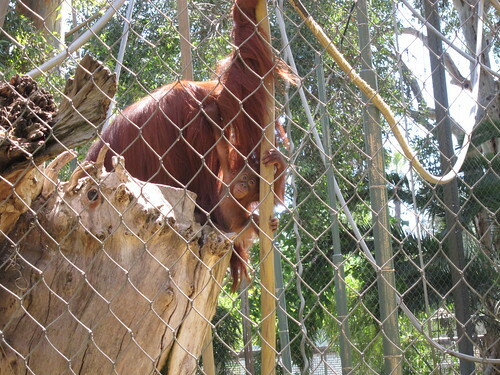 This entry was posted in Life, Lily, Waldo and tagged Lil, Us, Waldo.